Thank-you for visiting our website, we look forward to having the opportunity to serve you. You are currently viewing are rental information page. 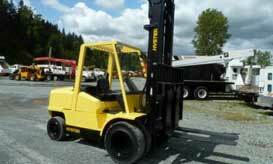 If you are looking for rental equipment we do have a portion of our equipment fleet that is available for rental. Although we are not a full service equipment rental house we do offer a large selection of must need items on construction sites. Click on the tabs below to get a better understanding of our offerings or call us and we would be glad to discuss how we can help your with your equipment needs. Our experience with equipment shows in the reliability of our offerings. We guarantee our equipment to work fully as intended; our mechanics and maintenance program is nothing short of top notch. 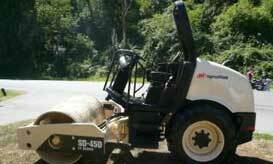 You will find our rental equipment is rental ready, clean and fully serviced and in good working order. We have one of the largest fleet of trucks and trailers in the Pacific Northwest. If you are looking for truck and trailer equipment rentals contact us so we can facilitate your needs. We offer a wide range of Trucks and trailers at Valley Truck and Equipment. We are a cost effective solutions for many in the Pacific Northwest. Whether you are looking at the transportation of heavy or light loads we offer transportation options that allow the transport over all types of services. 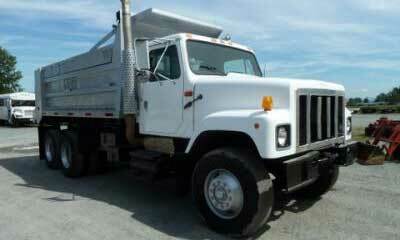 Our fleet consists of dump trucks, water trucks, boom & bucket, flatbeds, vans, tractors, rollbacks and much more. Our trailer fleet consists of equipment trailers, utility trailers, end and side dump and much more. If you are looking for a truck or trailer or a combination of the two reach out to us and let us source transportation equipment to cover your current needs. Valley Equipment and Trucks has a wide selection of Rental trucks and trailers available for customers of the Seattle market and the Pacific Northwest. 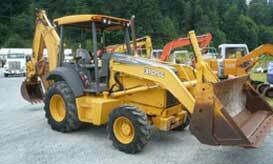 We set aside a small portion of our used construction equipment for rentals in our local markets. We are a cost effective solution to your rental transportations needs.